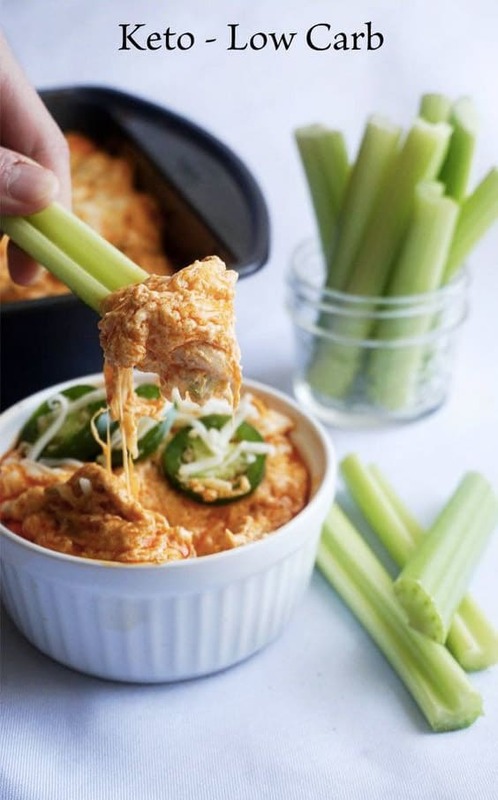 Keeping your Keto diet can be easy if you are prepared well with a list of Keto Snacks recipes for all times of the day. 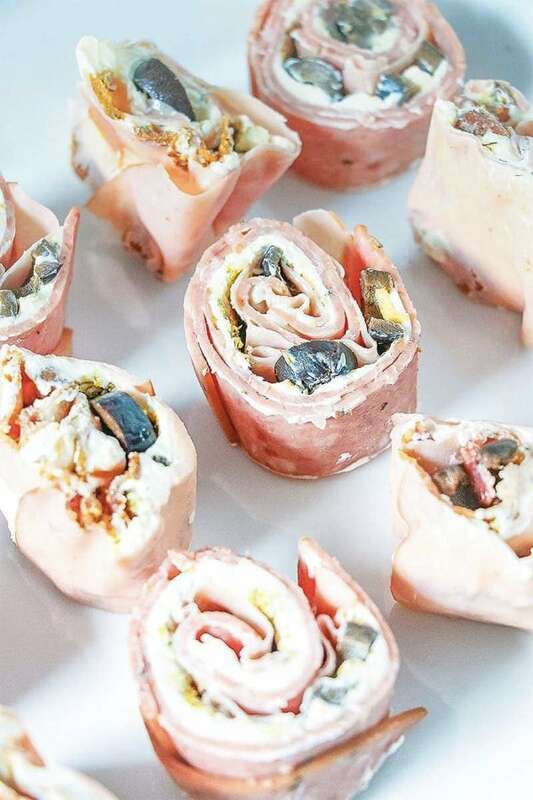 Having a Ketogenic dinner and spoiling it with snacks which bring lots of carb to your body, just makes no sense. 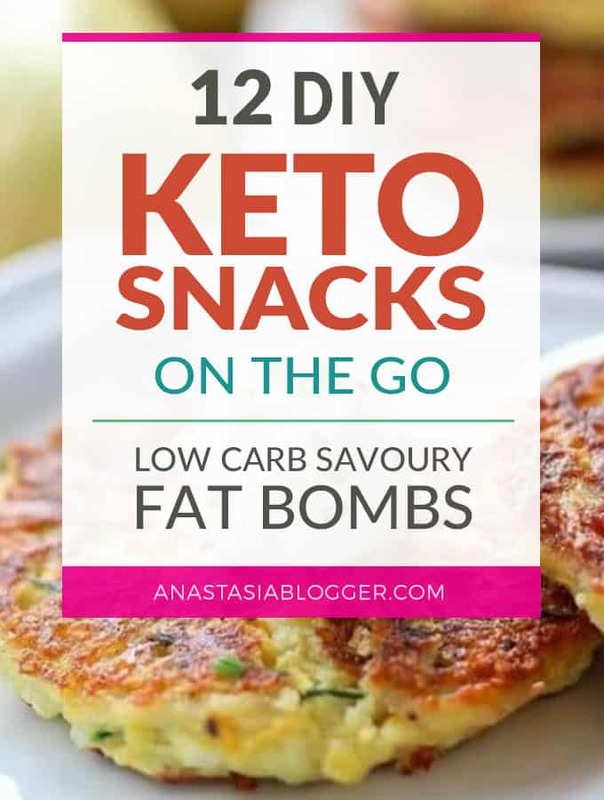 Also, when you are keto snacks on the go can be prepared in advance and saved, warmed up if necessary when you are traveling. 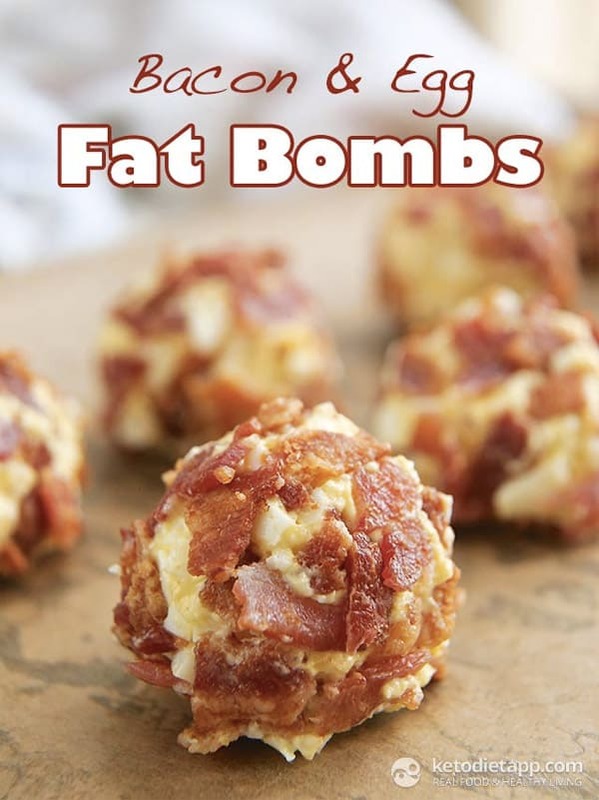 If you love savory fat bombs and other Keto snacks on the go, this post has a great collection of easy recipes for you! 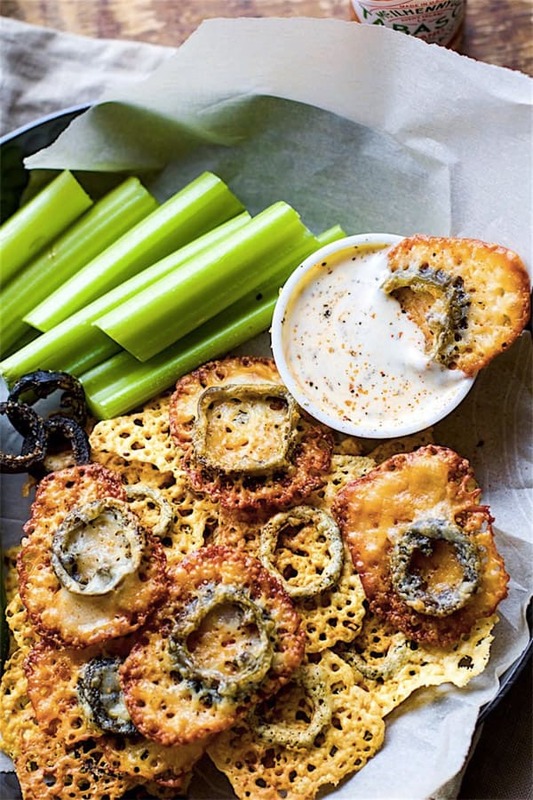 Save some of these Keto Snacks to your Pinterest board with Ketogenic food so you can get some ideas when you are hungry. 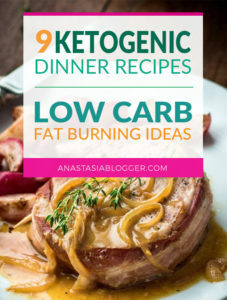 You are reading this post, you are probably interested in trying the Ketogenic Diet. 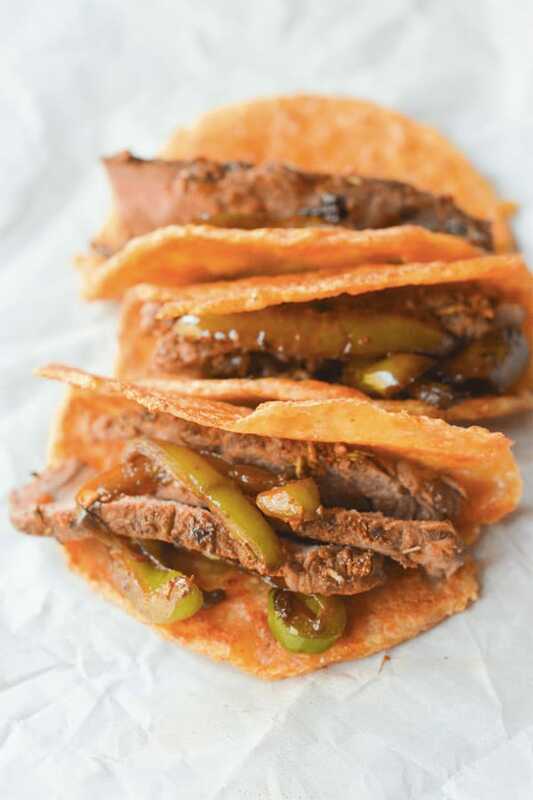 As a beginner, you might struggle with planning your diet in advance. 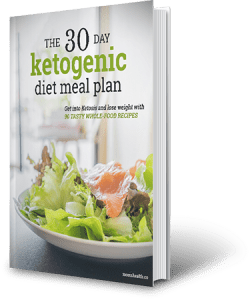 Just get yourself this 30-Day Keto Diet Meal Plan created for busy people, and never worry about what will be your next meal tomorrow! 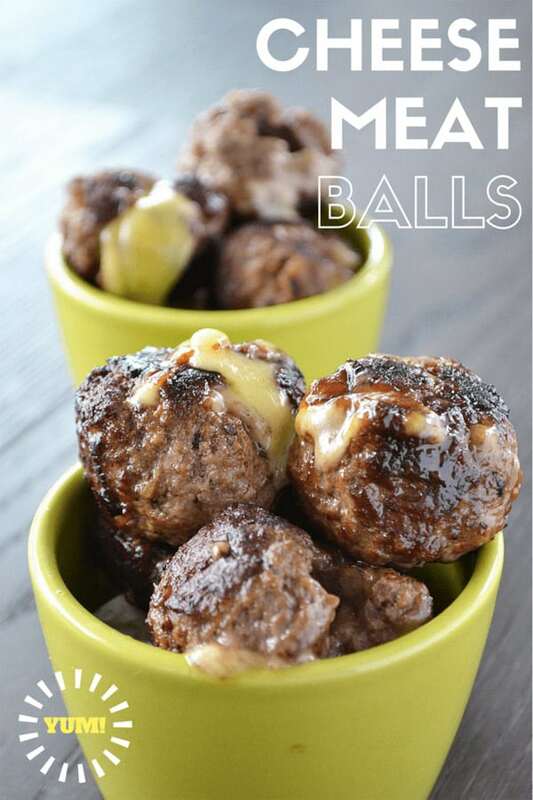 If you are ready to try these Keto snacks, here are my favorite 12 recipes which are so easy to make! 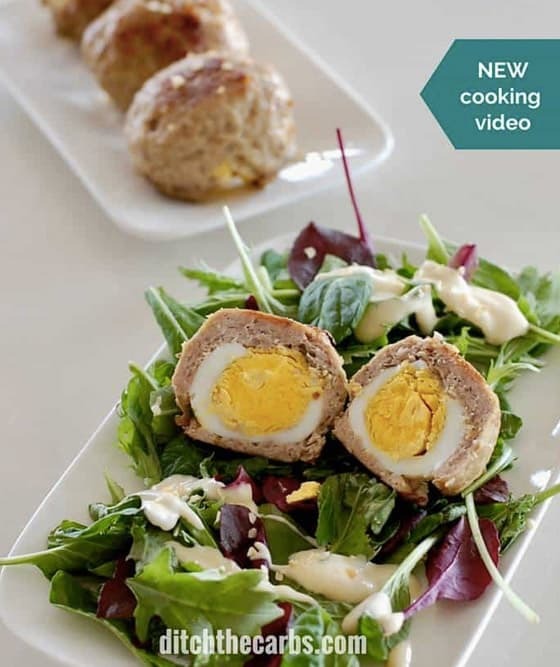 I rated the recipes according to my personal preferences, so this top of recipes is entirely subjective. 7. 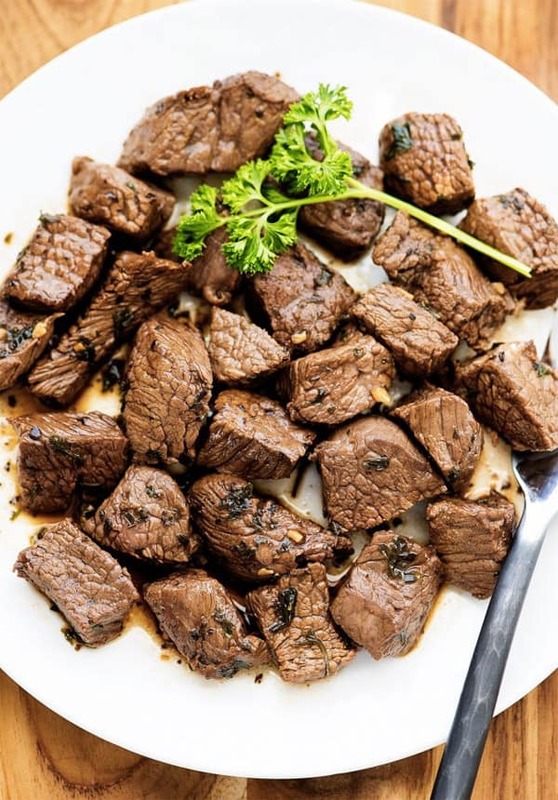 Steak Bites – Ketogenic Snack for Burning Fat! 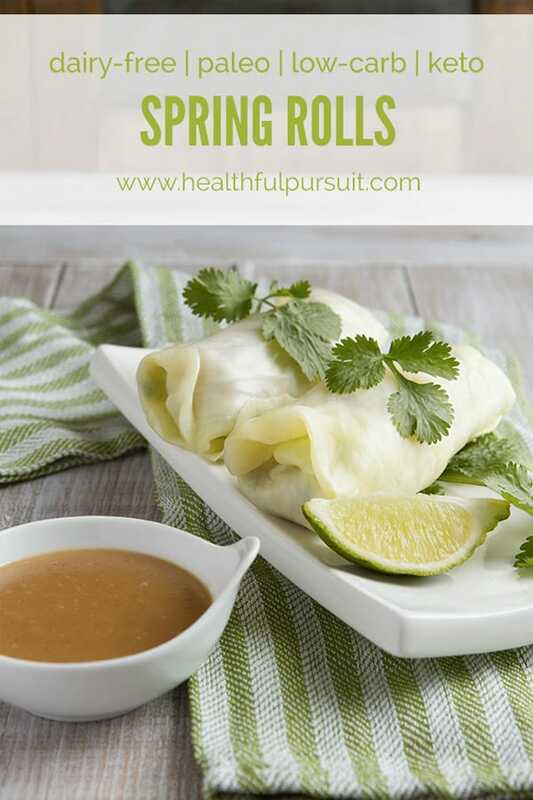 If you enjoyed this collection and would like to keep it close to you at any time, just save THIS PIN below to your Pinterest Keto board. 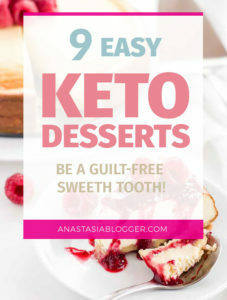 Also, you’ll definitely like this recent collection of Keto Dinner Recipes and 9 Easy Keto Desserts. Love the list too. Sharing! Hi, Aaron! 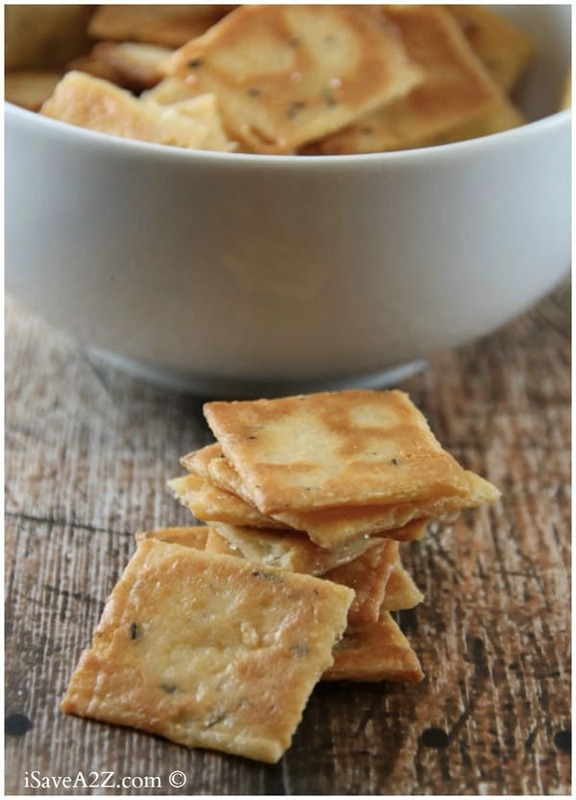 I’m glad to see you in the comments to this post! 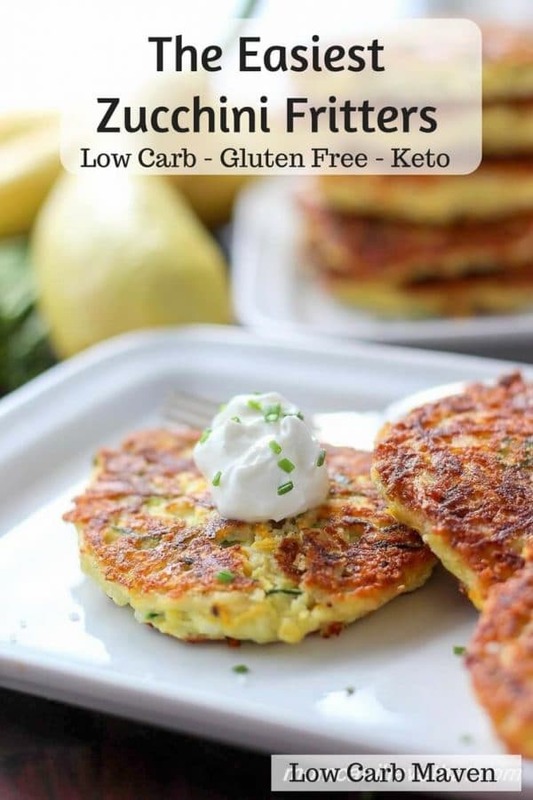 I just fell in love with “these little suckers” 🙂 I sent you an email now, thank you for your amazing Keto blog and for your recipes!